ESM™, formerly known as Electronic Sports Masters™, is the world’s largest e-Sports organizer that produces online PvP video game competitions focused exclusively on Arma 3 and upcoming games in the series of Bohemia Interactive a.s.
⬝ Establish the bases of e-Sports worldwide based on the principles of the International e-Sports Federation(IeSF). ⬝ Host the e-Sports world championship. ⬝ Create a common set of rules which regulates the PvP events of the community. ⬝ To become a seal of quality, commitment and seriousness. 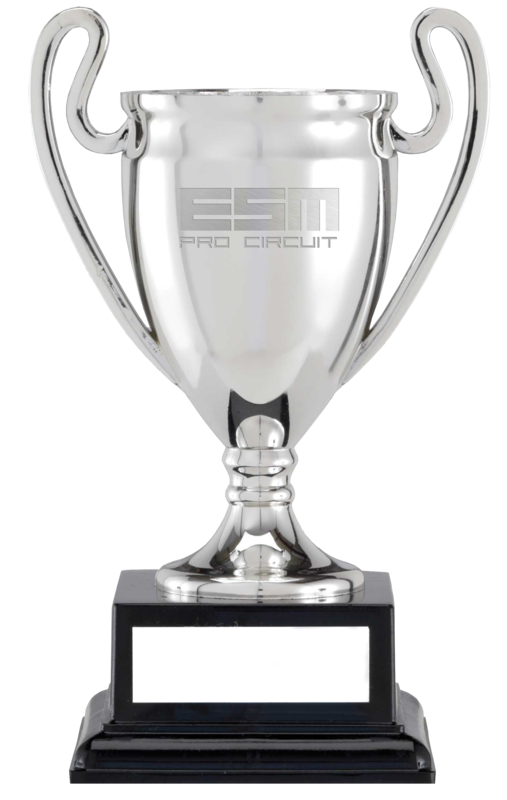 ESM™ has been divided into three different kind of events called: PRO-Series, A-Series, Masters CUP and Open CUP. This structure arises from the need of hosting and providing access to the Arma Series e-Sports community in the most professional environment possible. The main difference between PRO-Series and the rest of them is that the access requires a enrolment fee per team and that he will be granted only to the first and second qualified teams in one of the equivalent A-Series leagues.Now we are going to detail more the main characteristics of each league. PRO-Series will host Leagues with the most competitive teams. These events will have a limited number of participants and will have prices in cash. ⬝ Inscription fee of 10€ per team. ⬝ Limited slots to 8 teams. ⬝ Access will be granted only to the first and second qualified teams in one of the equivalent (Conference) A-Series leagues. ⬝ It is played in the round trip mode. ⬝ Fight against the best teams. ⬝ With prices in cash and a phisicaly tophy. ⬝ Winner team get 9 points for the overall classification for the Hall of Fame. *One medal for each player how played a minimum of one round during the event. Not for all registerd players from the team. A-Series will host public and regular Leagues. ⬝ Grant Access to the PRO Series. ⬝ Winner team get 6 points for the overall classification for the Hall of Fame. *One medal for each player who played a minimum of one round during the event. Not for all registerd players from the team. Open CUP will host public and regular community events. ⬝ Hosted by us created by the community. Fore more information Join our Discord!